We know that you want to do your best to help your children grow up with good values and a life of faith. We want to partner with you in that amazing endeavour! In this partnership, we strongly recommend that you attend an Alpha course. This means the minimum expectation is that at least one parent needs to do Alpha once during the nine-year period that your child is in our program. We have seen the positive impact Alpha has had on parents and families like yours, and we are confident that you will love your experience. With the help of fantastic, energetic volunteers, we have been creating a dynamic experience for children during the 11:00am Sunday Mass. We aim to truly bring joy as your children participate in a community of prayer, learning, and fun. Registration required, but there is no charge. Just visiting? Let us know when you arrive at church so we can sign your children in. IgNation is a free, fun, and welcoming space for teens from 12 to 18 years old where they can discover the love of Jesus and build authentic friendships. It runs weekly on Thursdays and is split into three parts; Drop in, Dinner Program and IgNite. Youth Alpha is for anyone who’s curious, in grades 9-11. Each session looks at a different topic, and is designed to create conversation. It’s just an open, informal and honest space to explore big questions about faith and life together. Youth Alpha is all about creating a relaxed, safe place for teens to have great conversation about the big questions in life. Youth Alpha is currently full. We hope to launch another in the Fall. Reserve your spot by clicking the button. What if children came to know Jesus in a special, peaceful space, with materials designed just for them? Rooted in the principles of Montessori education and formally known as the Catechesis of the Good Shepherd, it is based on the Bible and liturgy of the church. Young children engage in individualized activity with hands-on materials. This program is currently full. Please use the Contact form at the bottom of this page to be updated if spaces become available.  For Catholic children in Grade 3 or higher who have attended mass (Catch the Wave) regularly for at least a year prior to signing up. Registration is now closed for the current year. Please check back in the spring. For Catholics at least 11 years old, in Grade 6 or higher who have attended mass (Catch the Wave) regularly for at least a year prior to signing up.